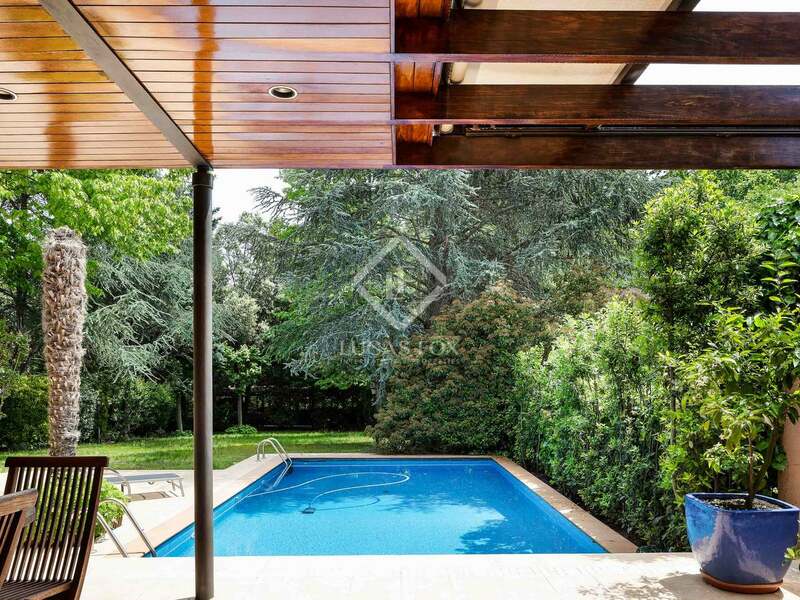 Luxury house for sale in Valldoreix with swimming pool and garden in a residential area near Sant Cugat, Barcelona. 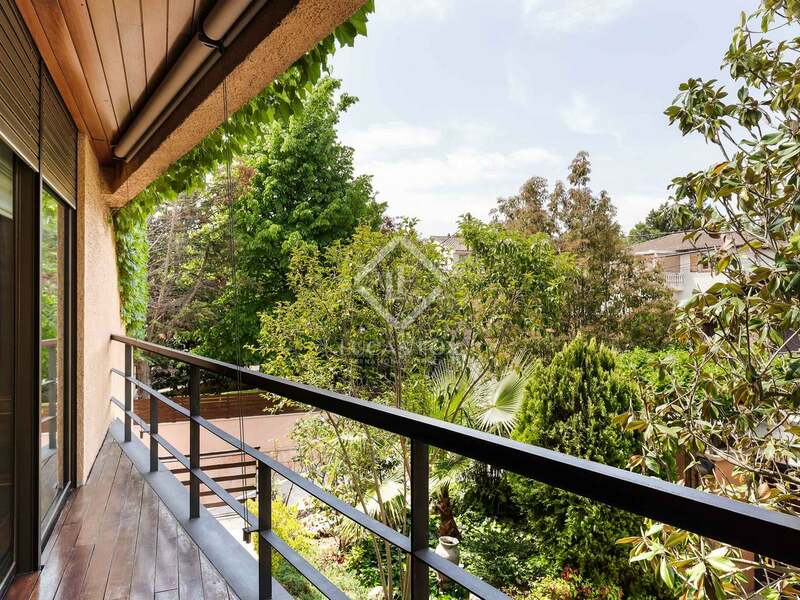 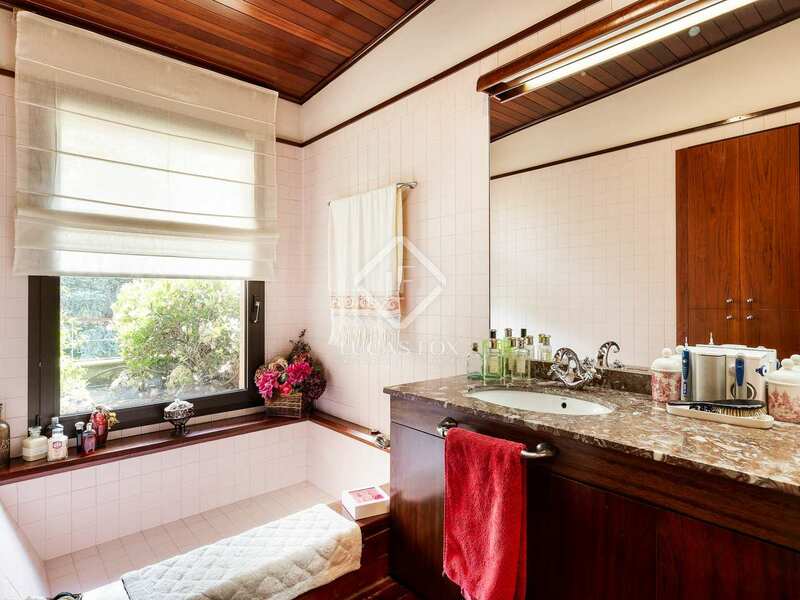 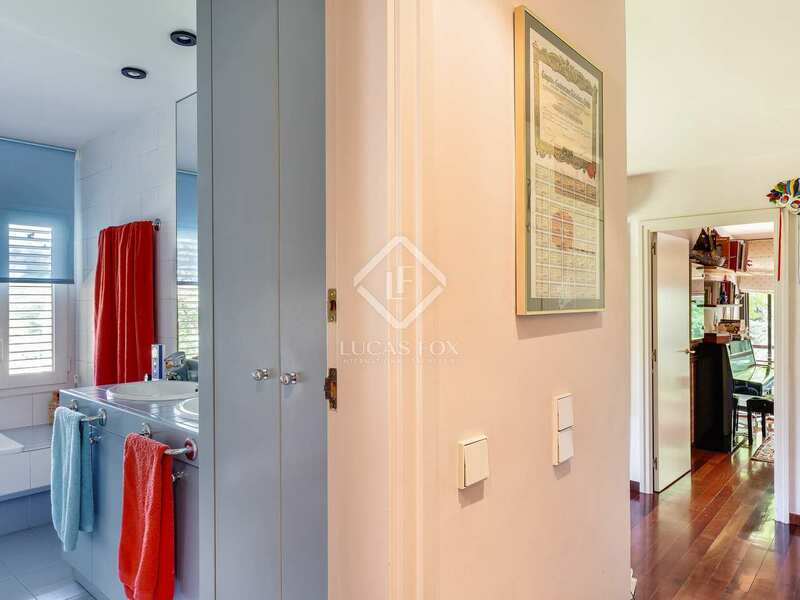 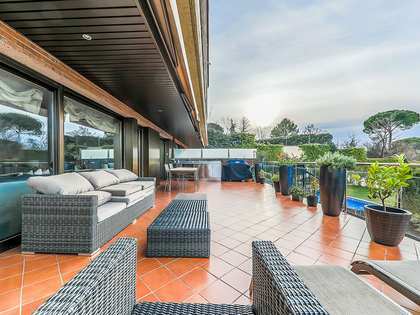 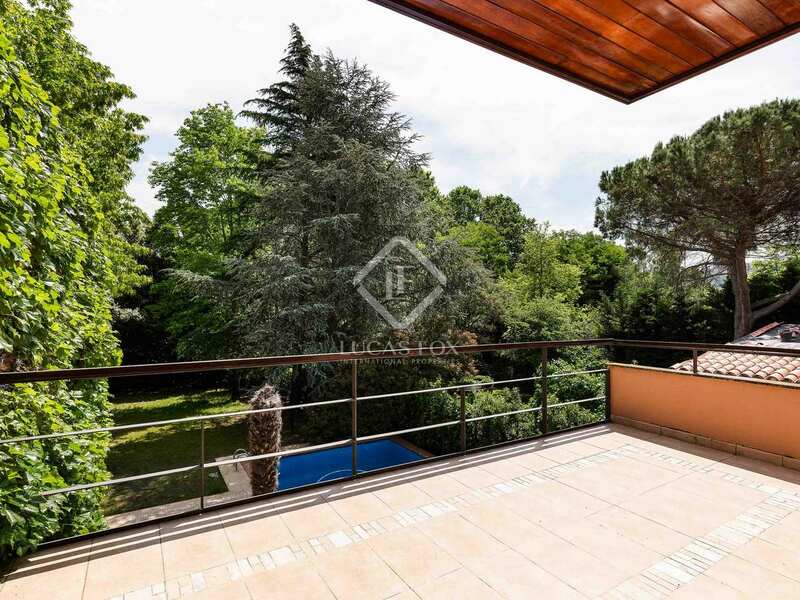 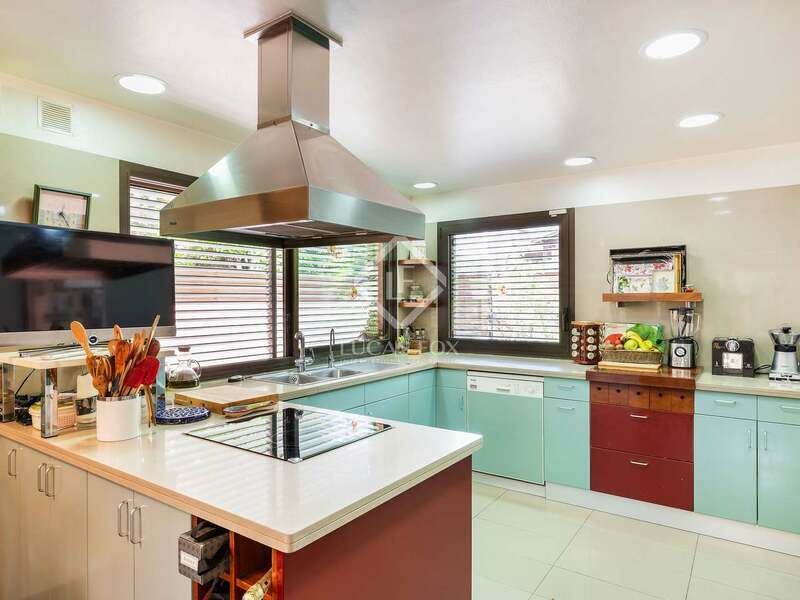 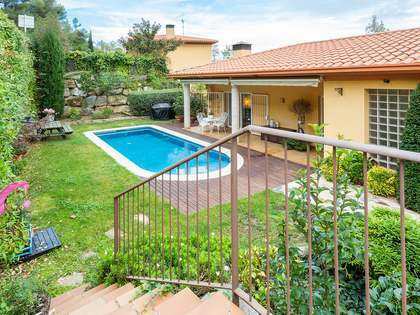 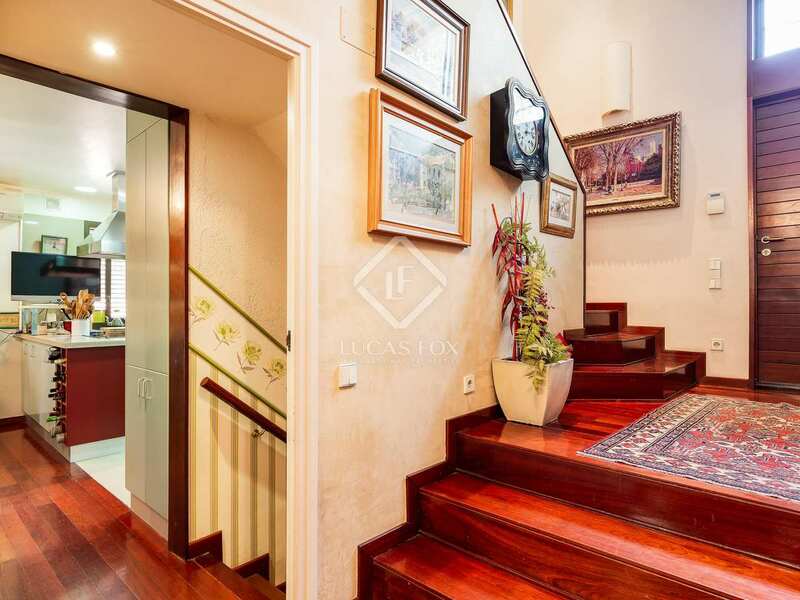 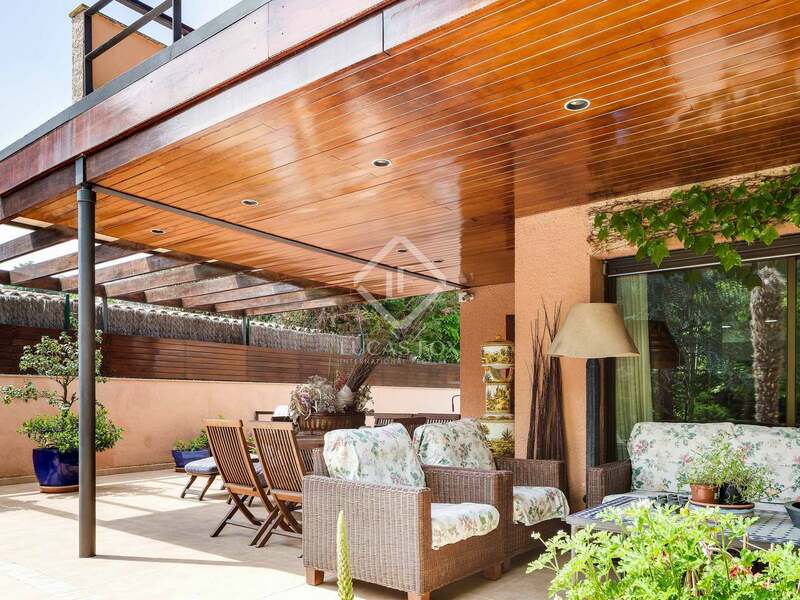 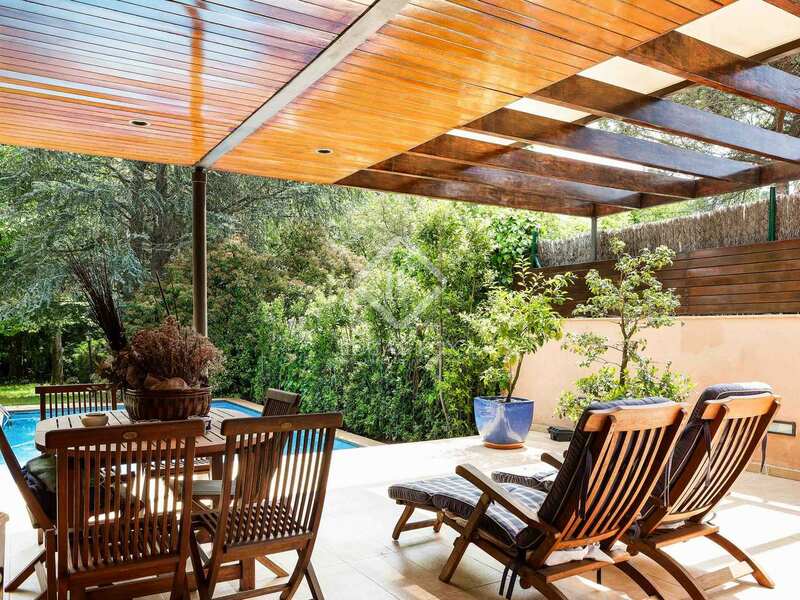 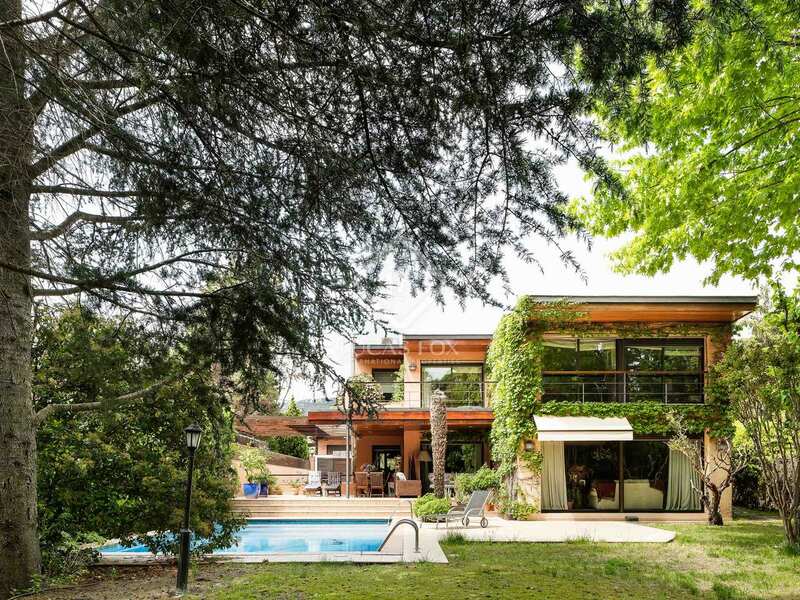 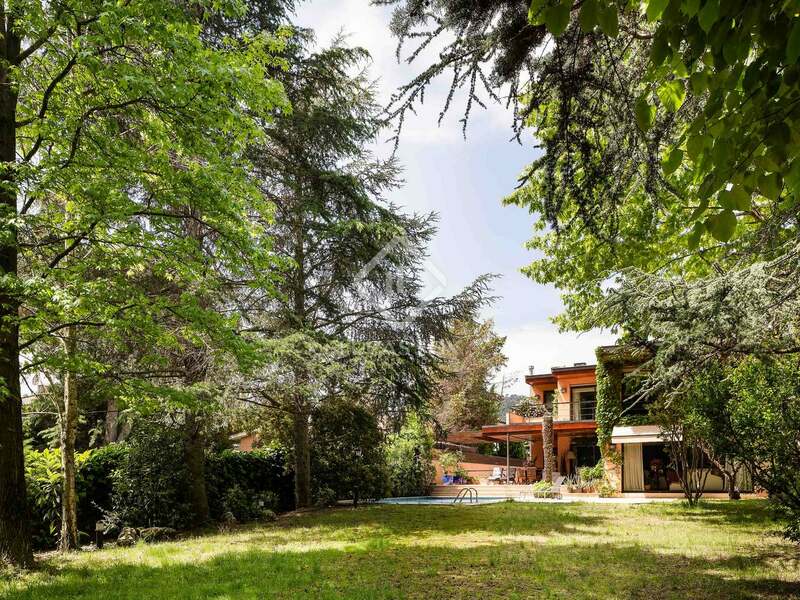 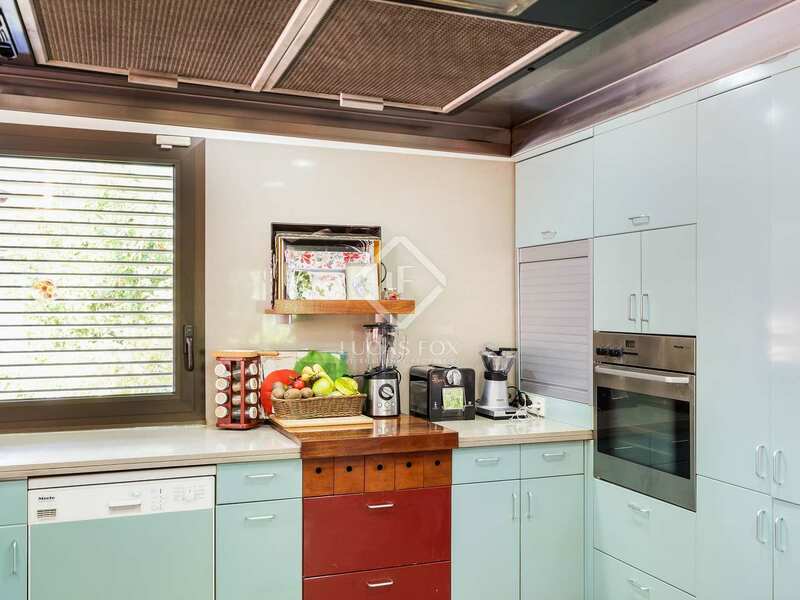 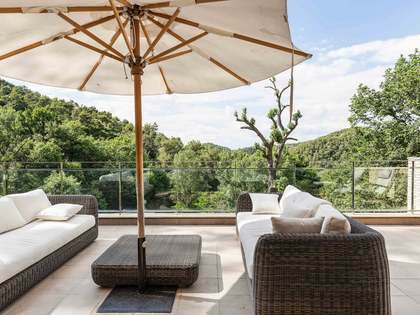 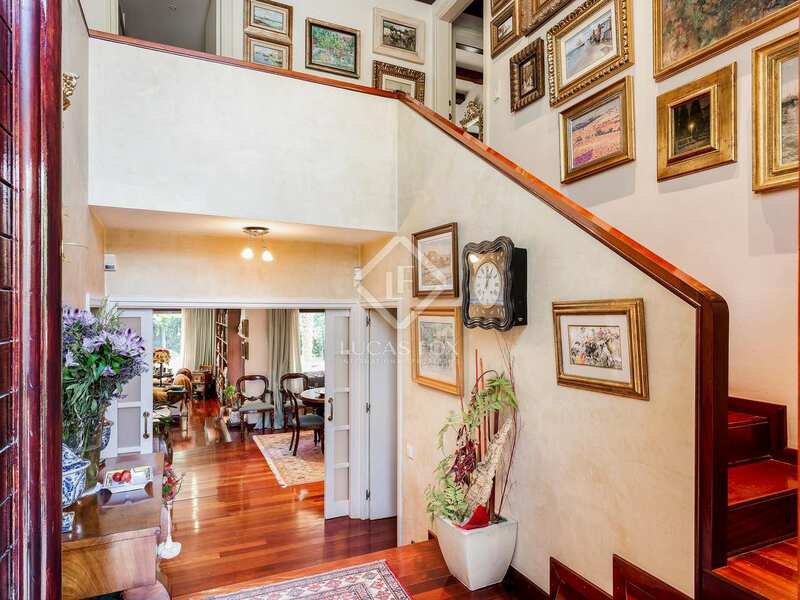 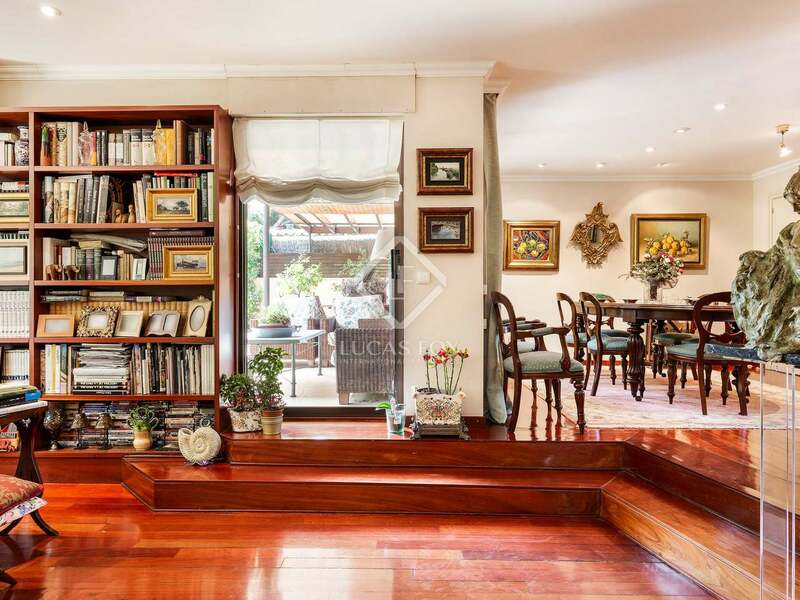 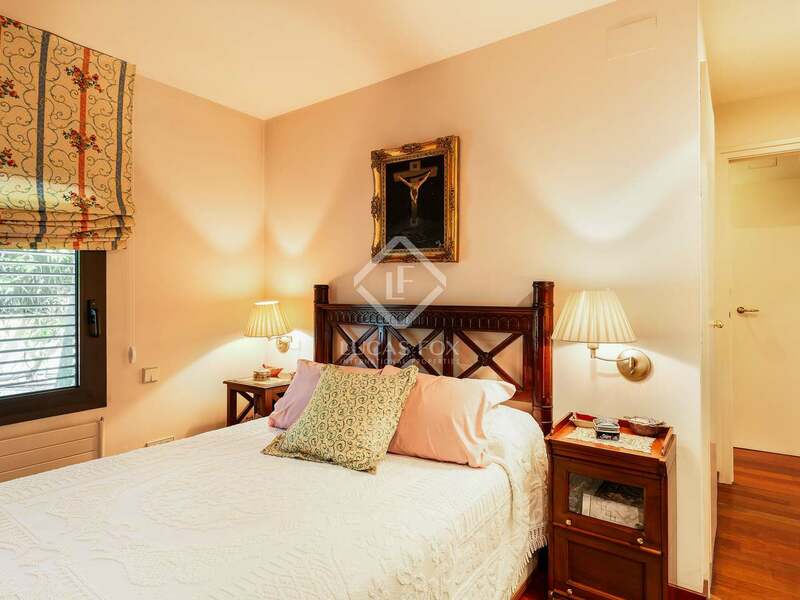 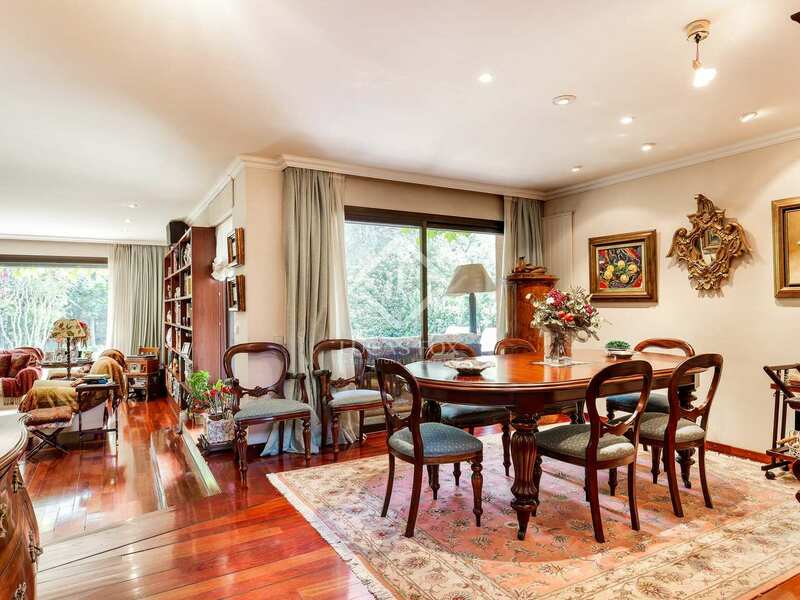 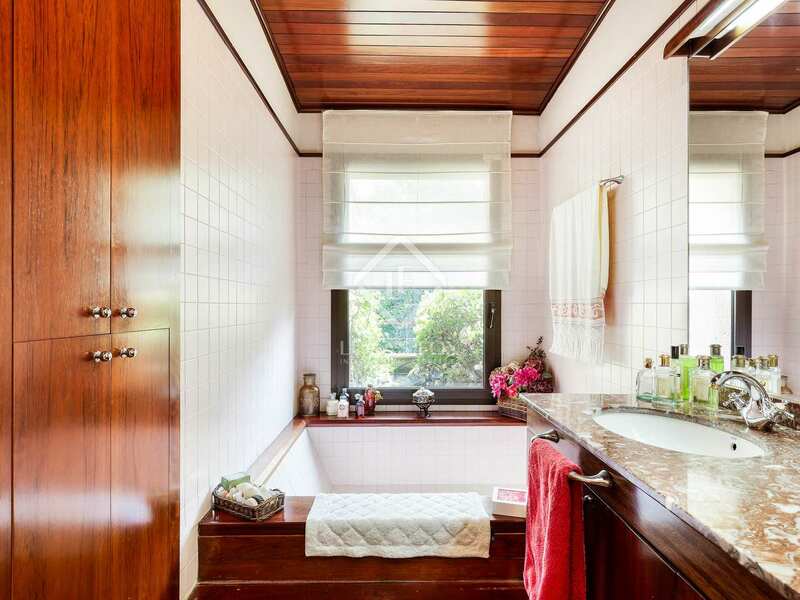 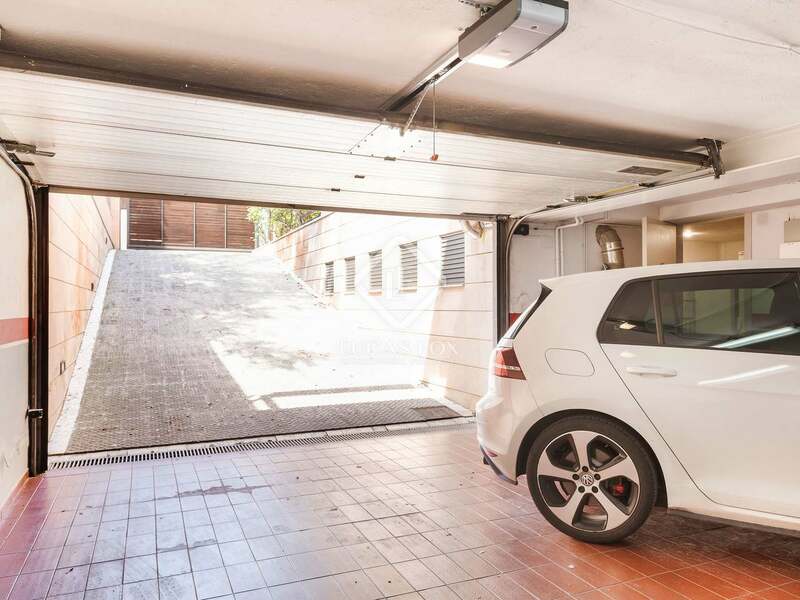 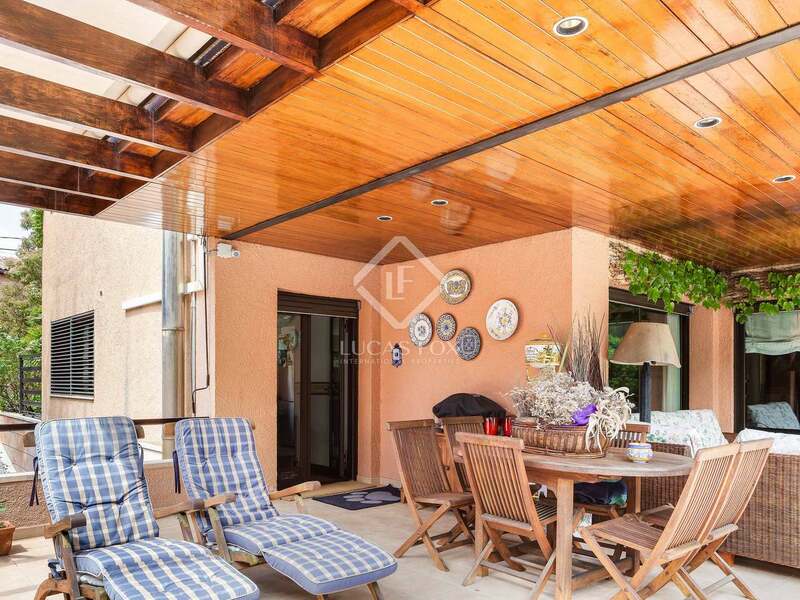 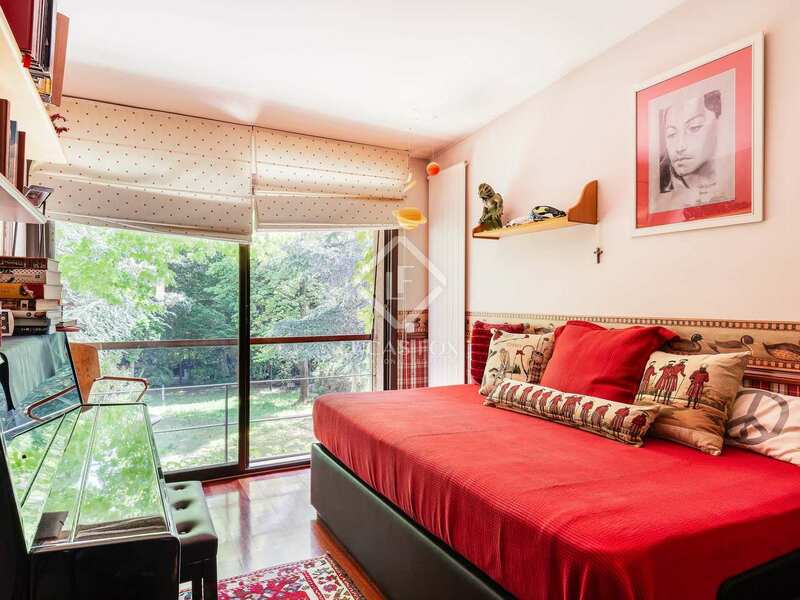 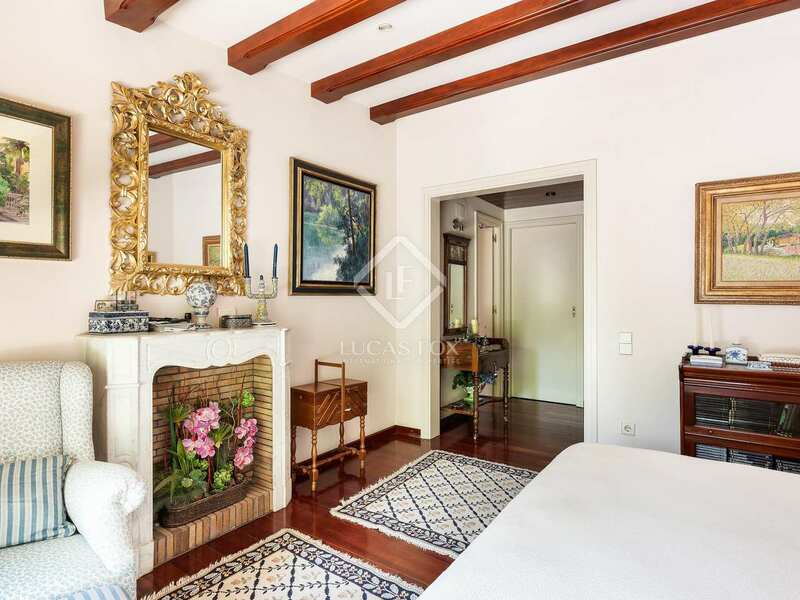 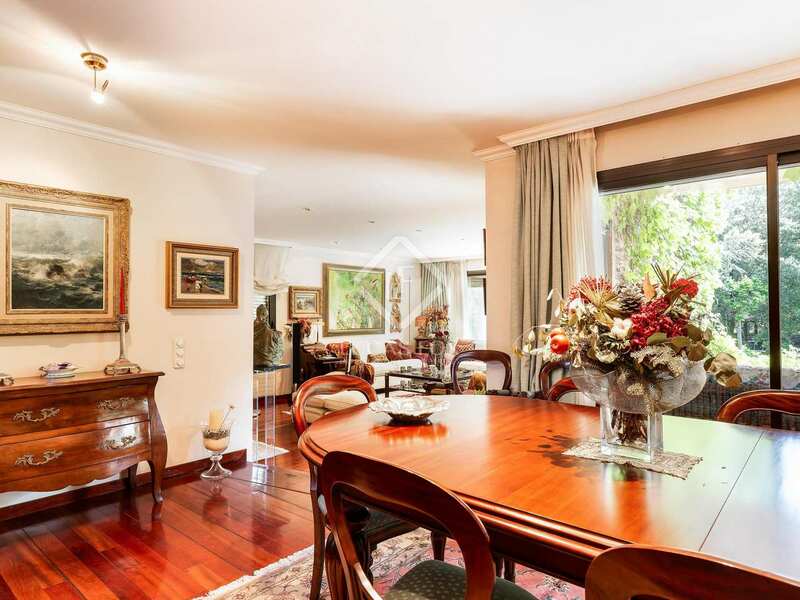 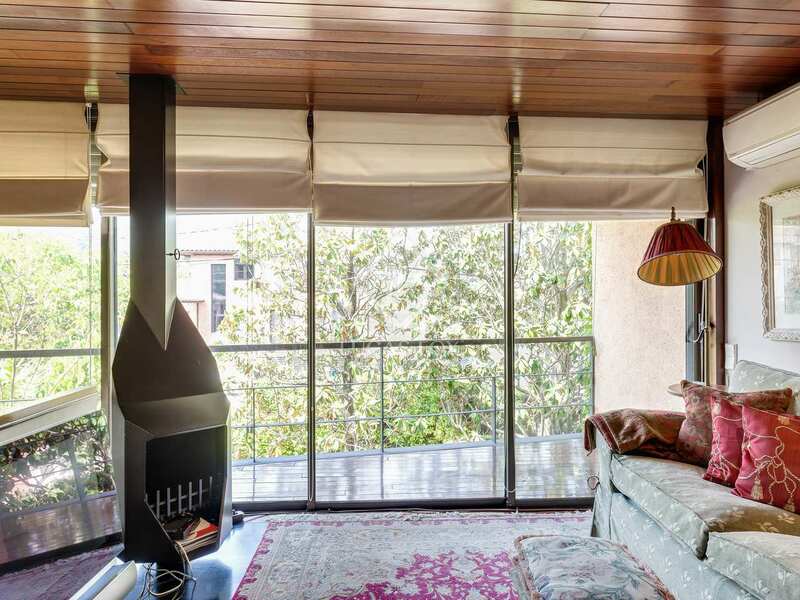 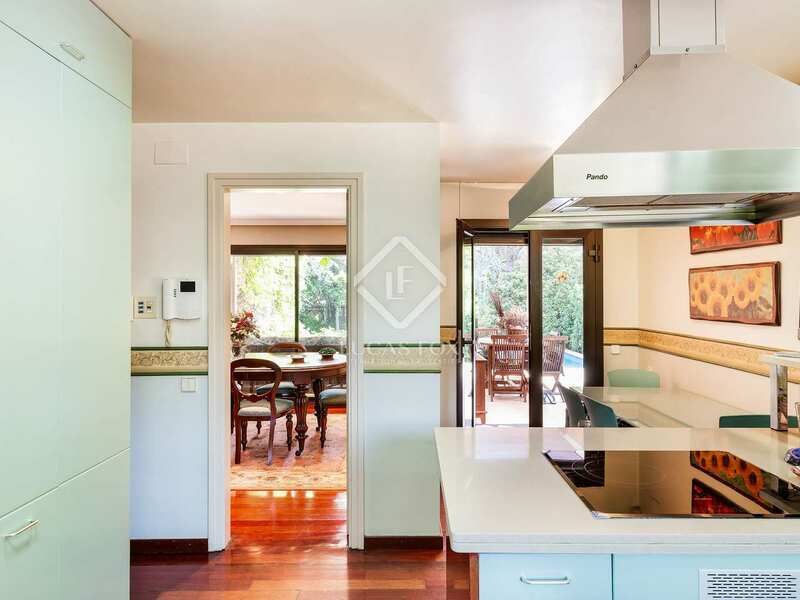 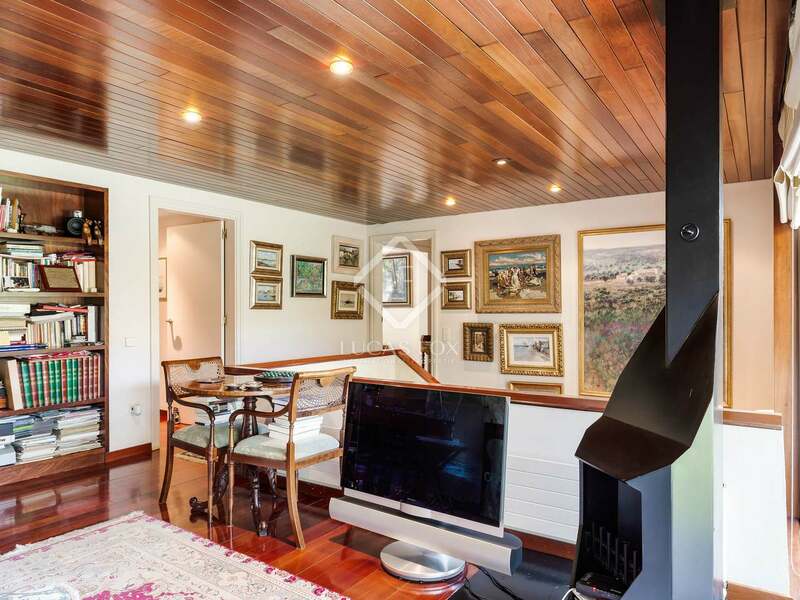 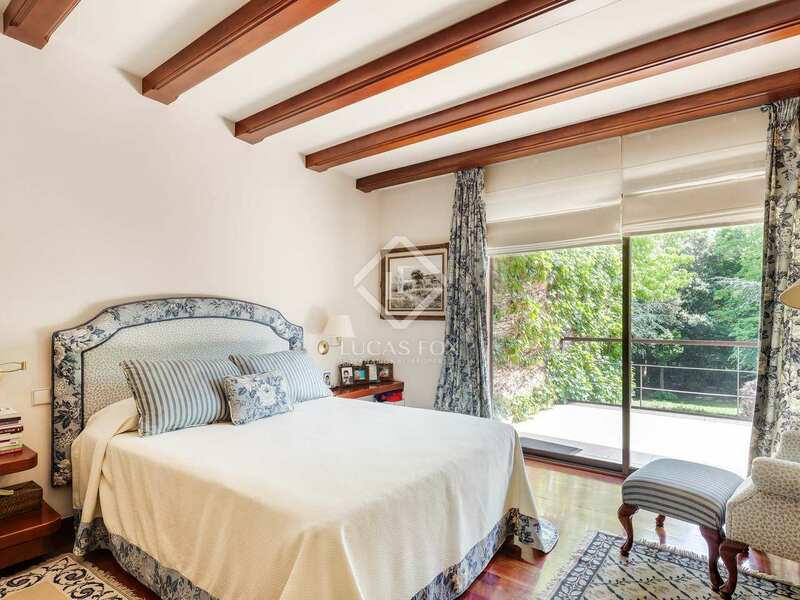 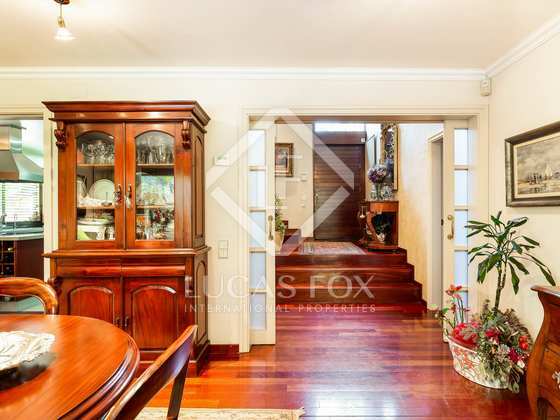 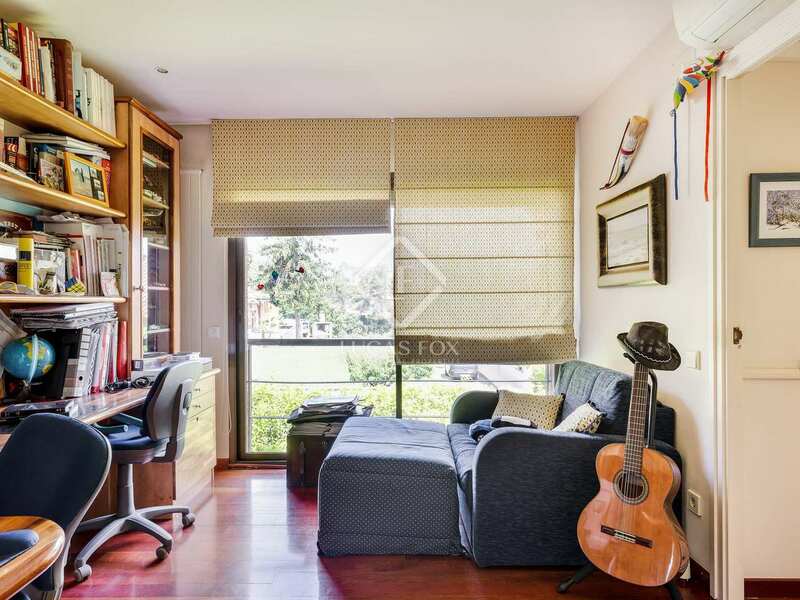 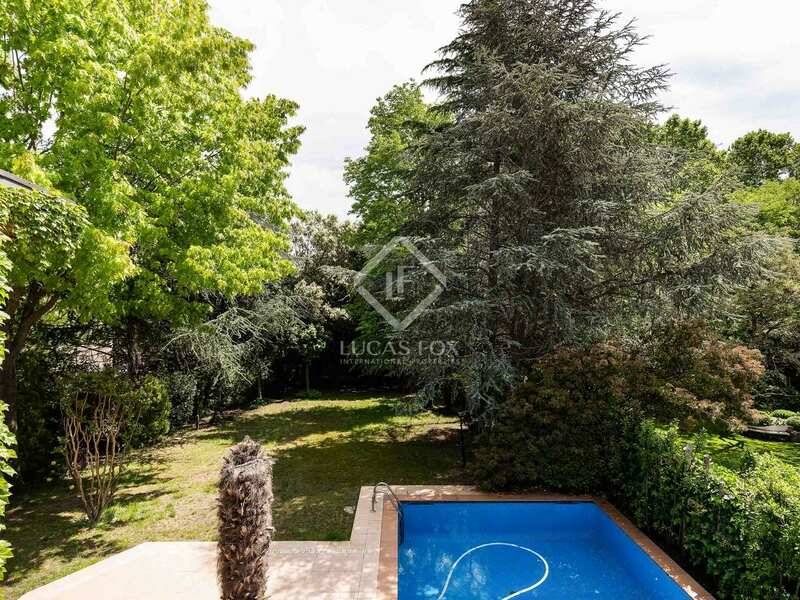 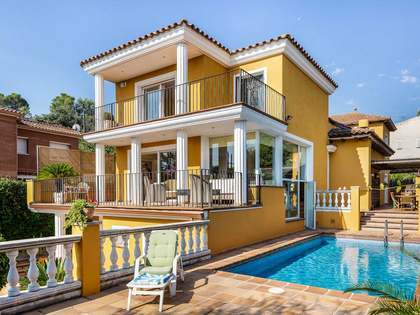 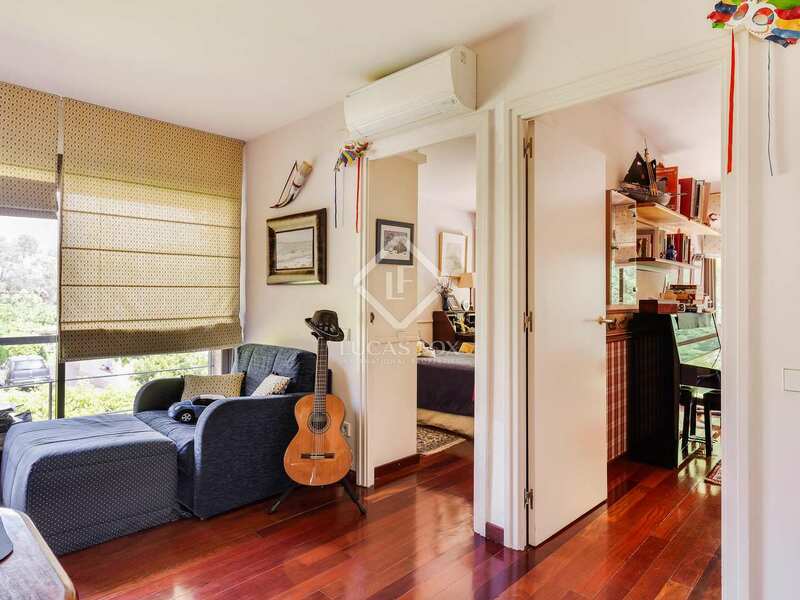 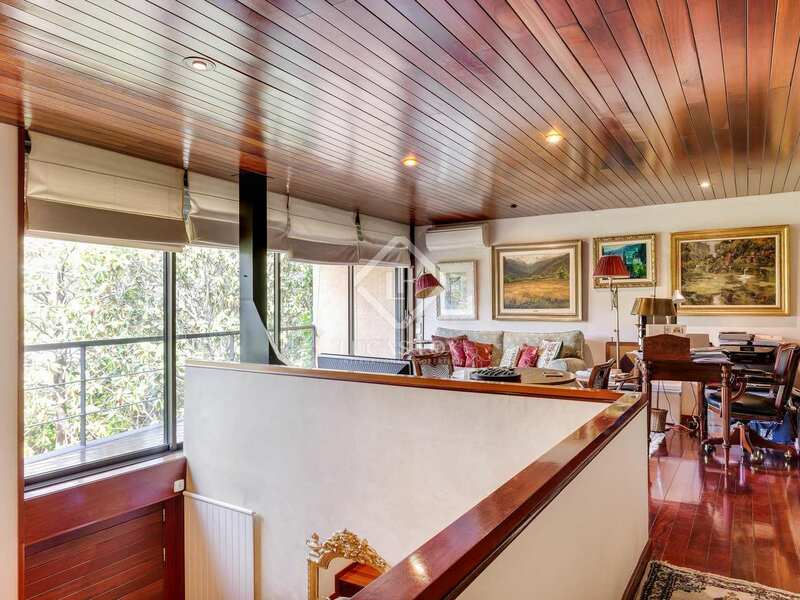 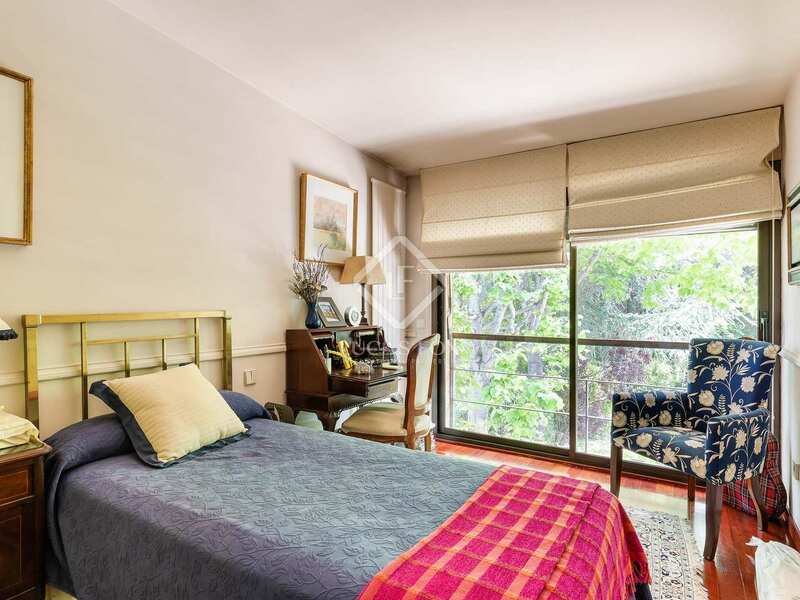 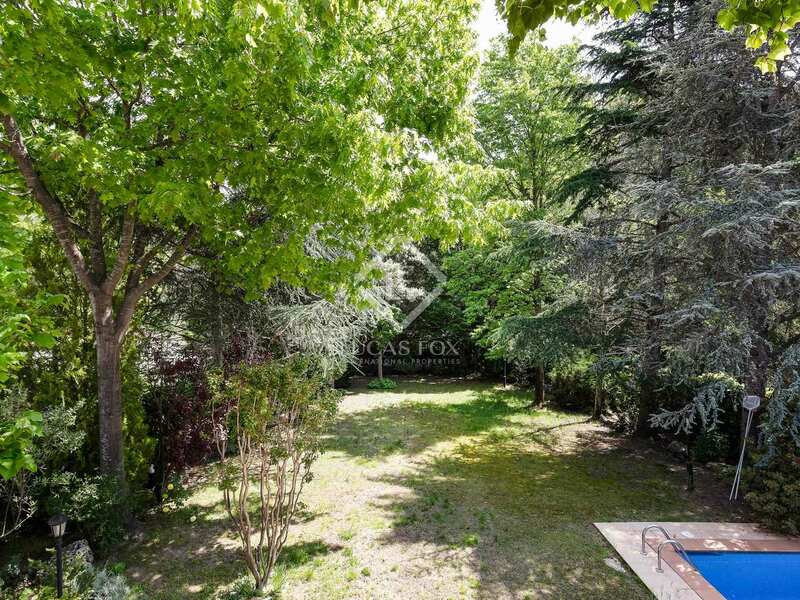 This spacious house for sale in the residential area of ​​Valldoreix is surrounded by nature but is also well connected to Barcelona by road and train. 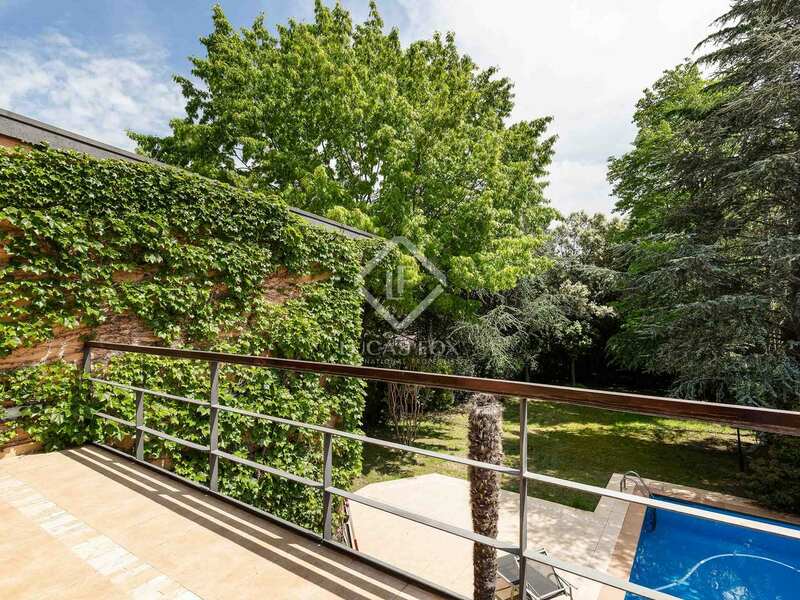 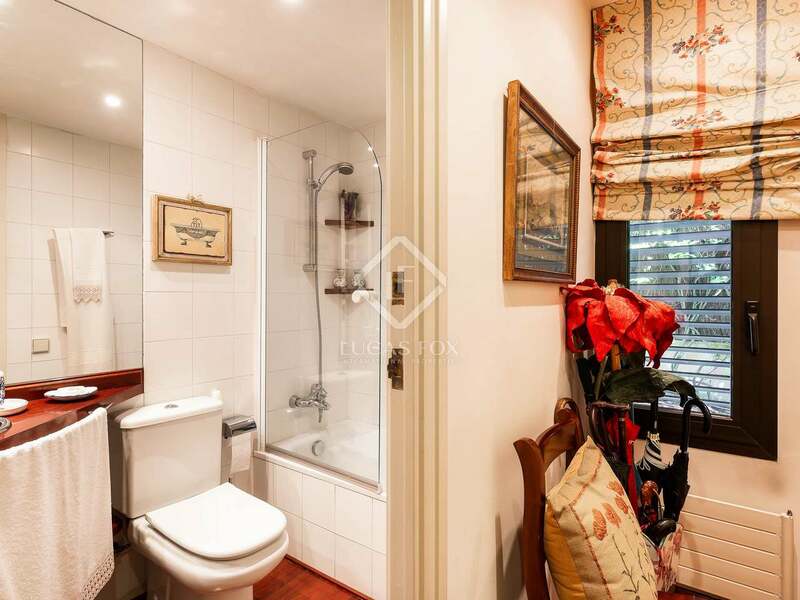 The property is built over three floors including day and night areas. 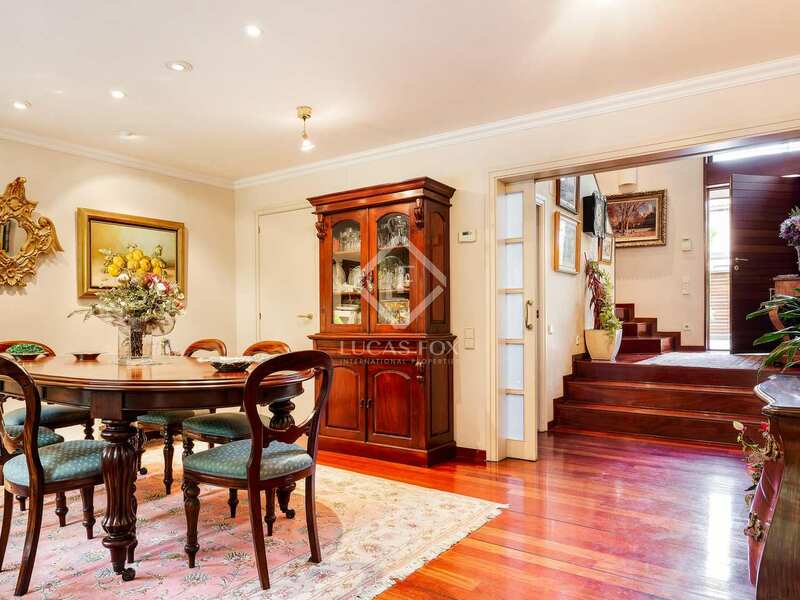 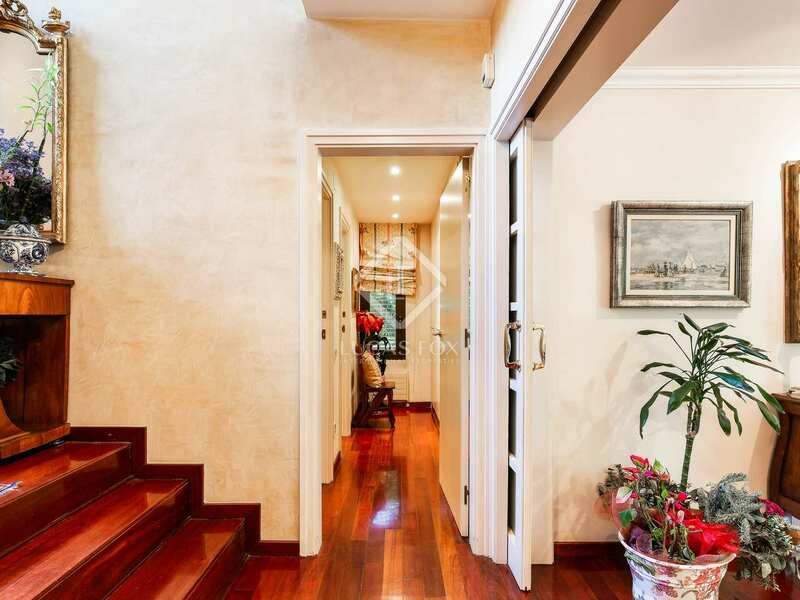 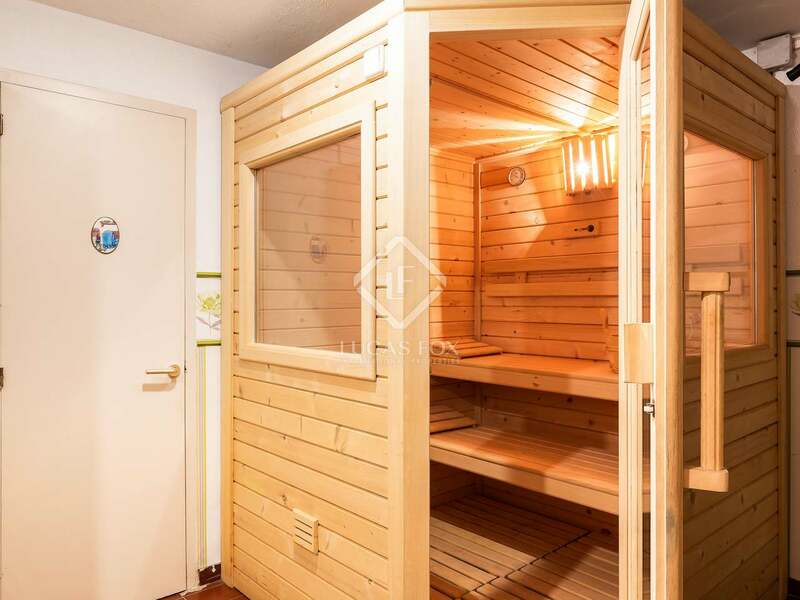 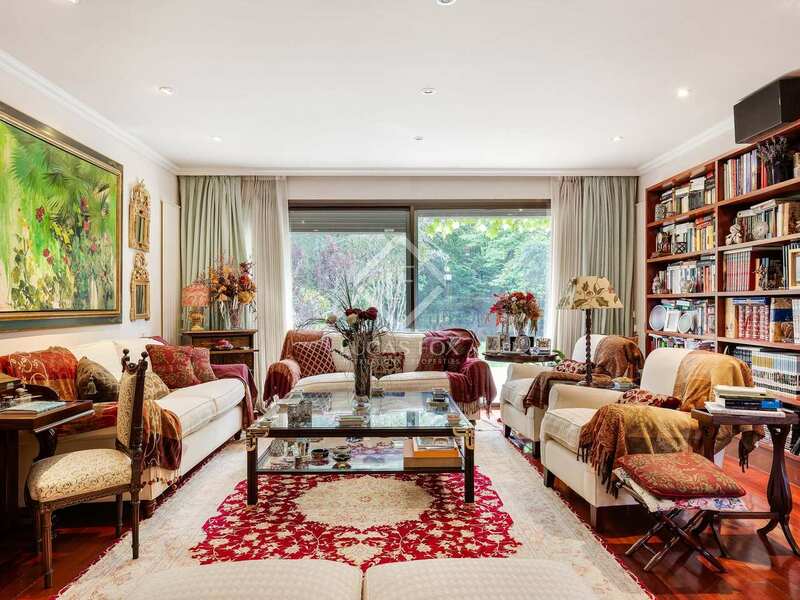 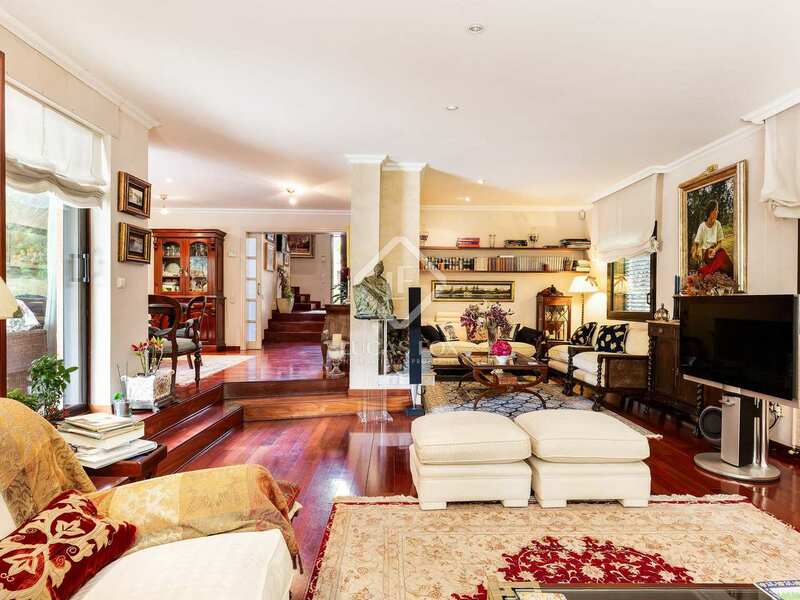 It comprises of 4 bedrooms, 4 bathrooms, large living area, dining room, kitchen, office and in the basement there is the garage, gym with sauna and the service area. 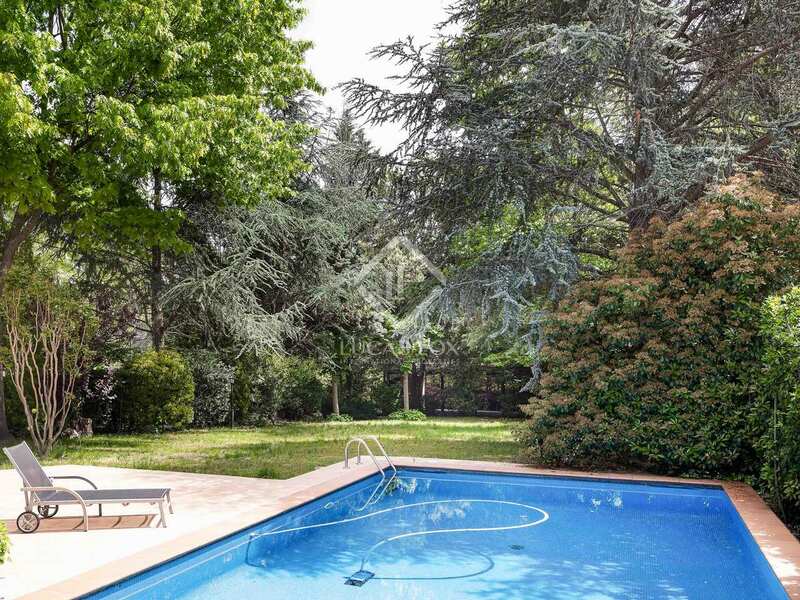 The property, which is located on a corner plot, has a private garden and swimming pool, as well as a barbecue.